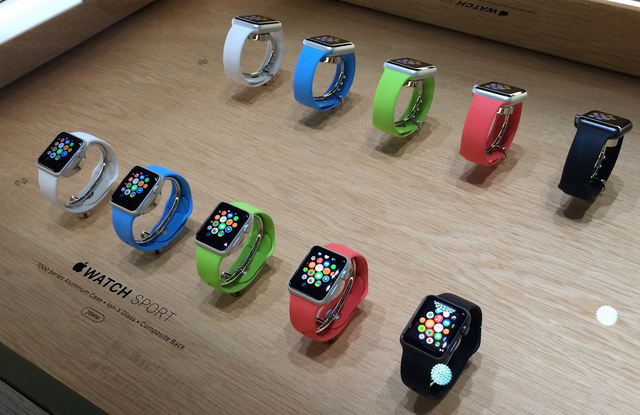 According to the latest report from BGR reporters, Apple Stores in the United States of America have recently begun receiving Apple Watch units for in-store availability. 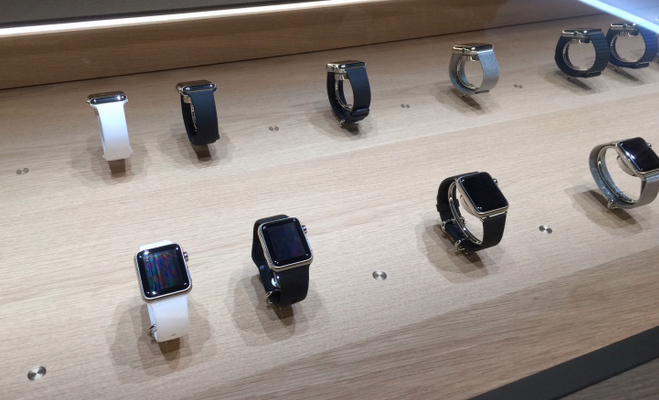 This indicates that in the near future, the long-awaited wearable device will become available for in-store pickup. 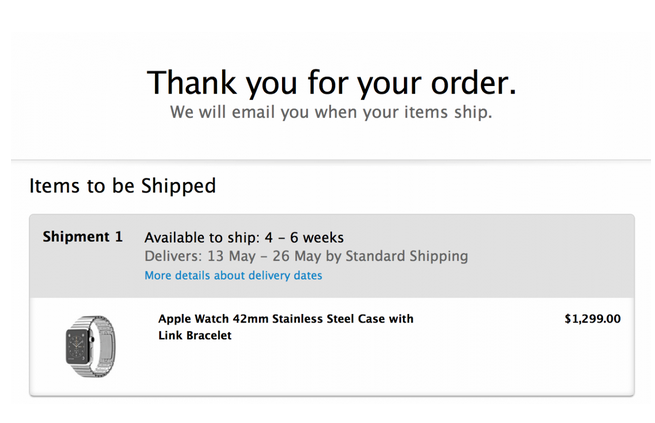 Looks like it’s time to make online reservations for the gadget. 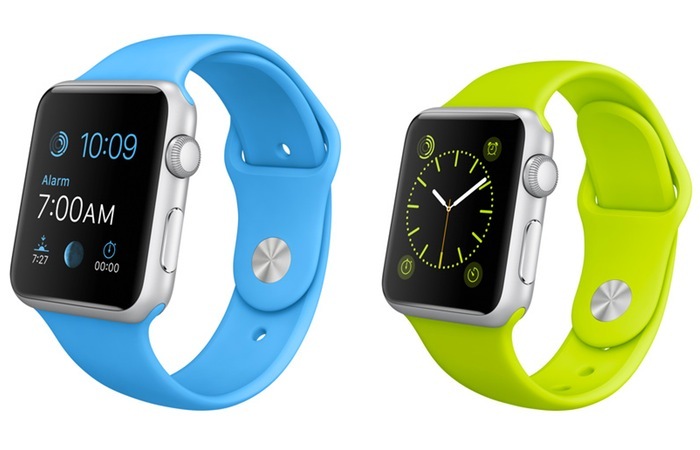 As you probably know, the long-anticipated Apple Watch is heavily constrained at the moment. 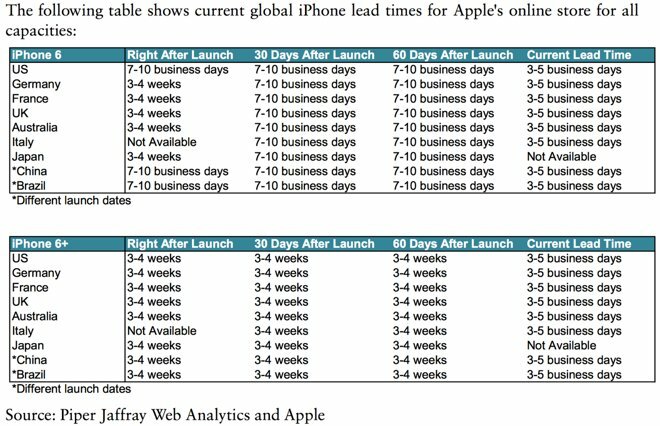 There are two reasons for that: strong demand for the wearable device and Apple’s inability to catch up with this demand. Because of these two reasons, Apple sold out the initial stock of the gadget within just six hours after the start of pre-orders. Shipping estimates slipped to June and for some models - to July. 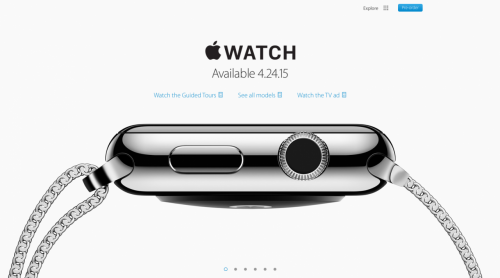 In order not to mislead users and potential customers, Apple has just updated its official Apple Watch website and removed the April 24th launch date. Below you may take a look at several screenshots showing this change. Instead of the date of launch, now you can see a small note to customers saying that the Watch is coming. 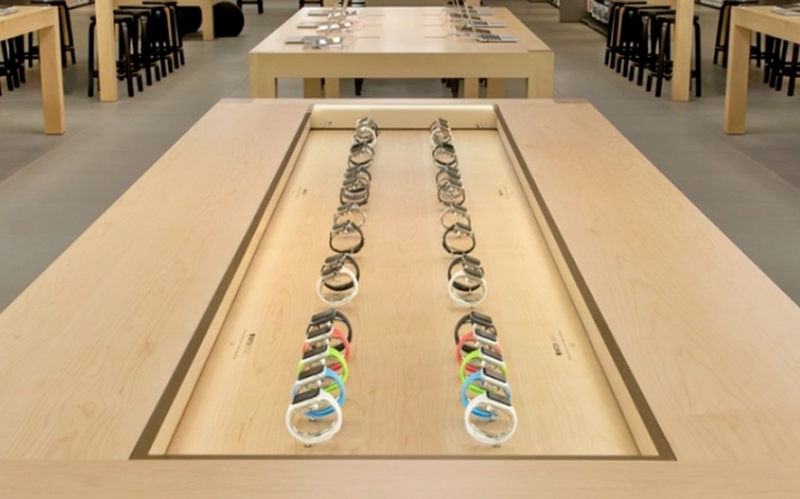 According to the latest rumors shared by reliable insiders, the in-store Apple Watch inventory in the USA will be heavily constrained at launch. This means many smartwatch models will not be available for purchase in April. That is why I believe that pre-ordering the long-anticipated wearable device is the best possible option for all those who plan to purchase it in the near future. Well, at least in the United States. According to the latest report from a research firm called Piper Jaffray, the guys from Cupertino still have problems in meeting the demand for the recently-released iPhone 6 and iPhone 6 Plus. Every week the number of smartphones produced increases, but the speed of such growth is too slow. Apple on Tuesday released a new iPad Air 2 ad. To be honest, the ad looks just like all the previous Apple ads highlighting the tablets. The most recent one-minute commercial is entitled "Change"; it shows us how the tablet can be used for a wide range of tasks beginning from running stock apps and ending with extremely efficient software for editing graphics and videos. The ad is available below, take a look and tell me what you think about it. Apple's market capitalization has recently hit another record-breaking point of $700 billion. This is a new milestone in the history of the company, which indicates that the stock value continues to grow making Apple one of the most successful, financially stable and richest firms of the entire world. 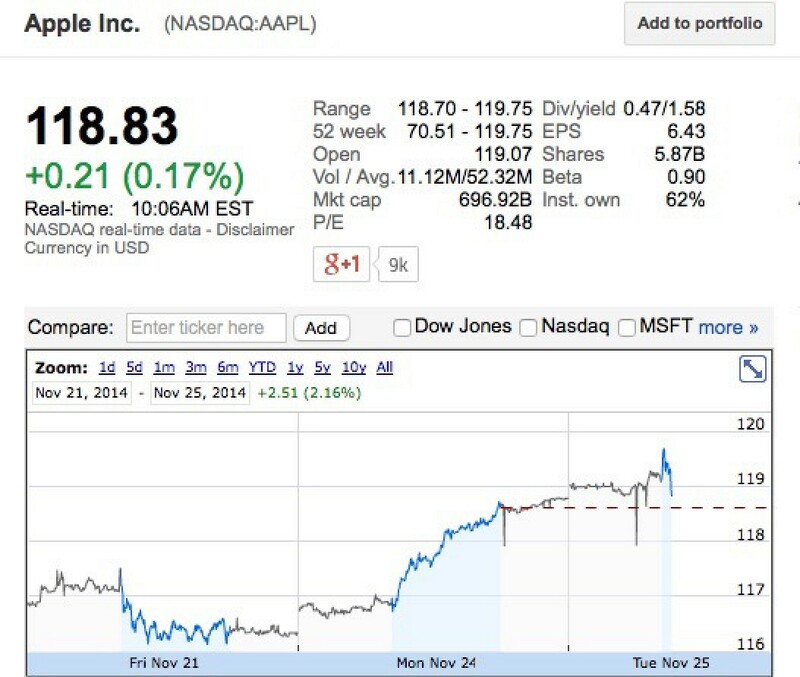 Such a result has positive impact on Apple's status on the market as well as in the eyes of stock holders and rivals. 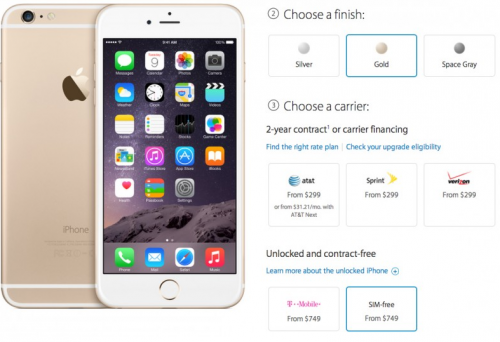 More and more iPhone 6 mockups appear on the internet ahead of the release of the handset. What they show is a device with either a 4.7-inch or 5.5-inch screen, thinner display bezels and a slimmer design. 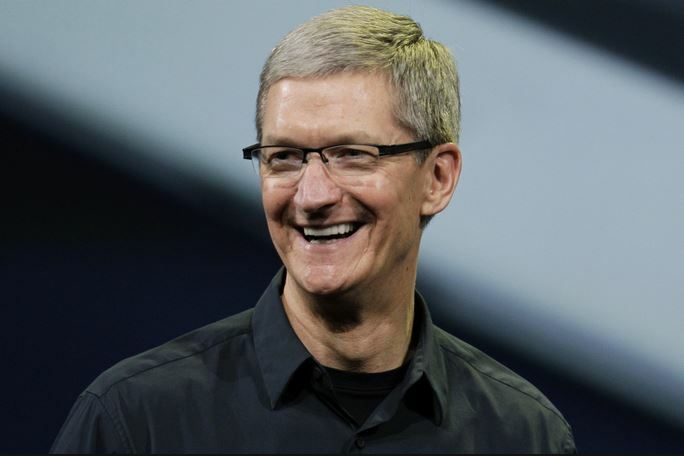 Apple CEO Tim Cook has become nearly the most successful CEO of the last year. The sum he earned over 2013 is nearly $74 million. 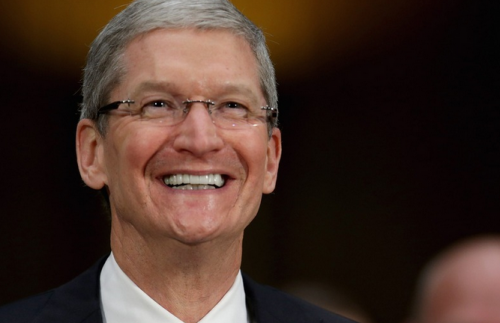 Such achievement allowed him to occupy the second spot in the richest tech CEO’s rating. As to the first and the third positions, they’re occupied by Mark Zuckerberg of Facebook with nearly $4 billion and Meg Whitman of HP with $17.6 million respectively.